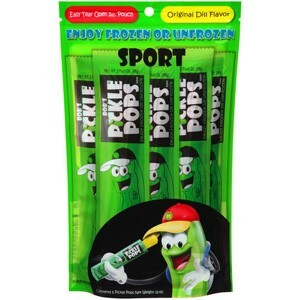 Bob's Pickle Pops are a vegetable squeezed frozen juice ice pop treat that has NO added sugar and less than 5 calories. Wow! They are a healthier alternative to sugary pops. Closet pickle juice drinkers and lots of kids love the salty vinegary flavor. -Vinegar is known to boost the immune system, ease digestive disorders, and can break down calcium deposits in a person's joints. - They are a healthier alternative to sugary pops. - One 12oz bag contains 6 delicious 2 oz pops! Loved them. Great packaging. Great service. Thank you! They are a great product for the summer time heat.Great taste very satisfied. 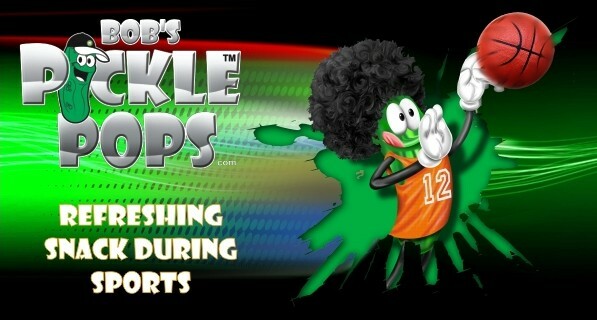 Love the pickle pops! I keep one in on my bedside stand for leg cramps in the night! 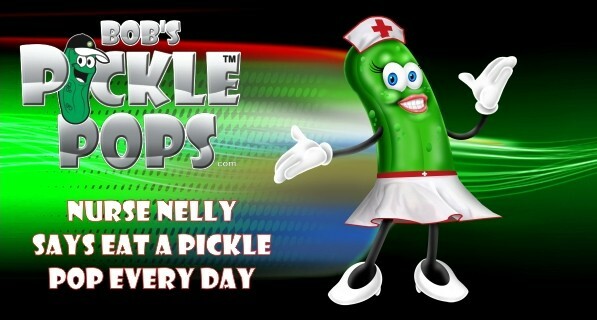 Cramps are gone in no time and I don't need to drain the pickle jars anymore!!!!! 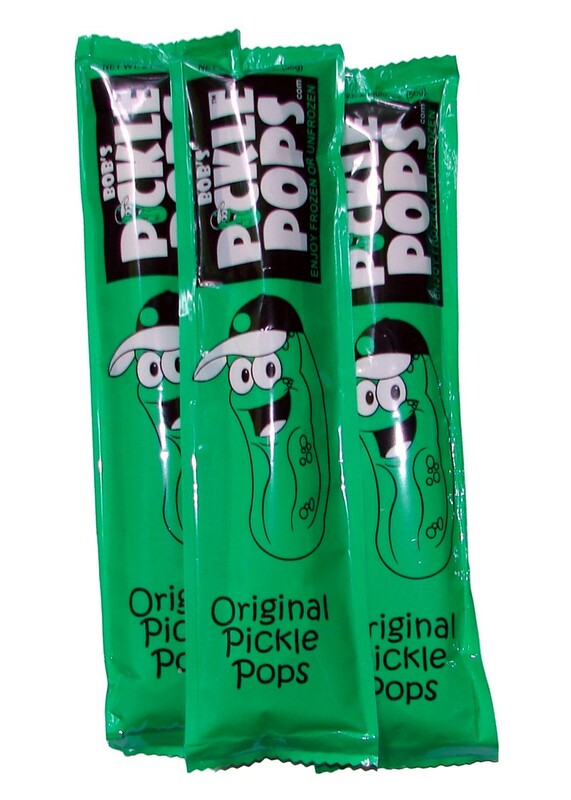 I'm seriously addicted to pickle pops. Great price too! Great product I formerly purchased @ Wal Mart. Apparently they choose not to continue to carry. Glad u guys are available!! I am completely addicted to these. They are perfect as a snack, after playing sports or after being out in the hot sun. The shipping is quick, so you don't have to wait long for your pickle goodness. These things are the best if you love pickles. I bought 10 packs and said I would pace myself and I couldn't. So 1 month later, 60 pops gone. Disadvantages: I wish they froze quicker, but that is science and my lack of patience. These are soooooo good!! As a pickle lover I really enjoy the taste, and I also have chronic dehydration so these help me consume more fluids since as any pickle lover knows they make you thirsty. Great service at Texas Foods too. They are shipped quickly and I receive them in a few days! Advantages: Taste amazing, and great service!